Stuart Little is a second son of Mr. and Mrs. Little's. He is a fine little fellow, only he is a mouse living in a family of humans. As you may be able to imagine, there are quite a few problems because of this fact. 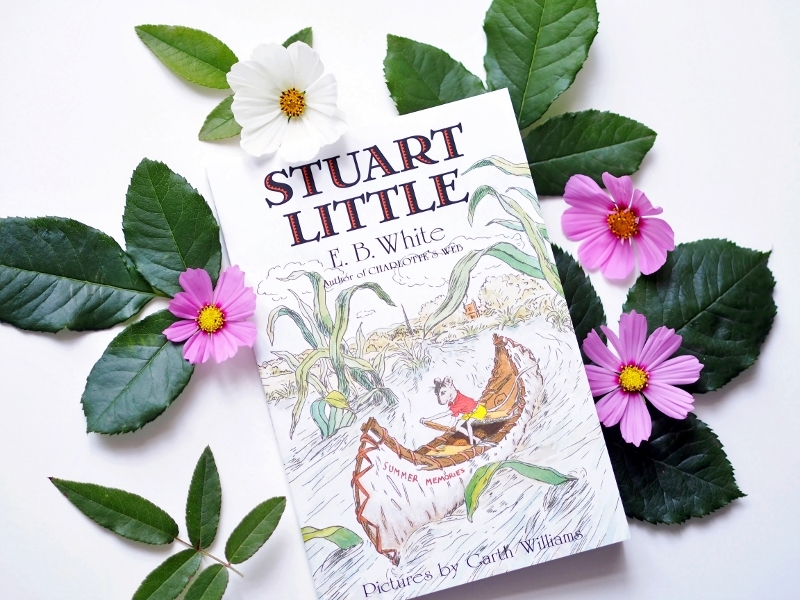 But Stuart is very determind and very adventurous mouse and he is capable of coming out of problems just as well as getting into them. Where will his biggest adventure yet lead him to...? took his spyglass down from the shelf, and set out for a walk, full of the joy of life and the fear of dogs." Lately I've been really craving after children's literature. And since I completely adored Charlotte's Web, I've decided to pick up another of E. B. 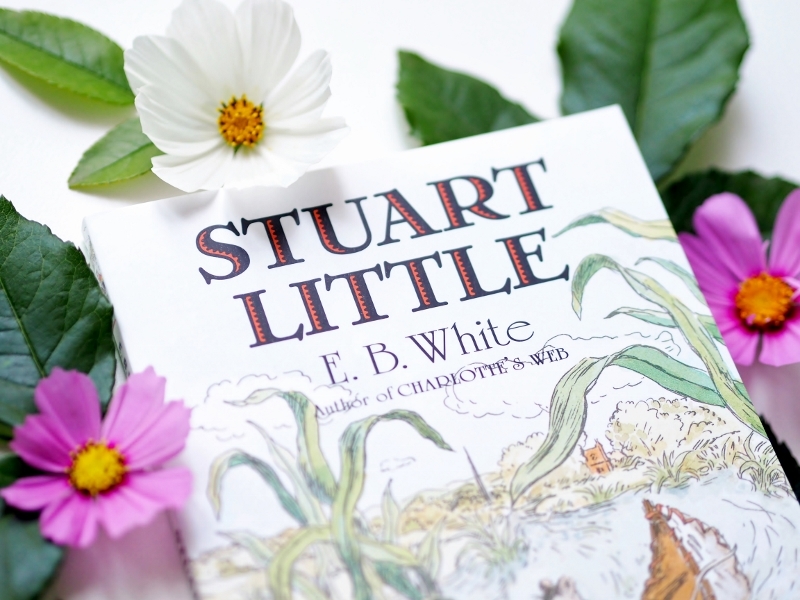 White's book, Stuart Little. Now, of course I've already been acquinted with this rather peculiar and lovely little mouse throughout the movie when I was but very young. But, as expected, he was even more adorable in a book form. E. B. White has such a way of describing animals in his books that they seem quite real. Naturally, it's even easier for a reader to imagine them via the beautiful illustrations of Garth Williams' scattered all over the pages. 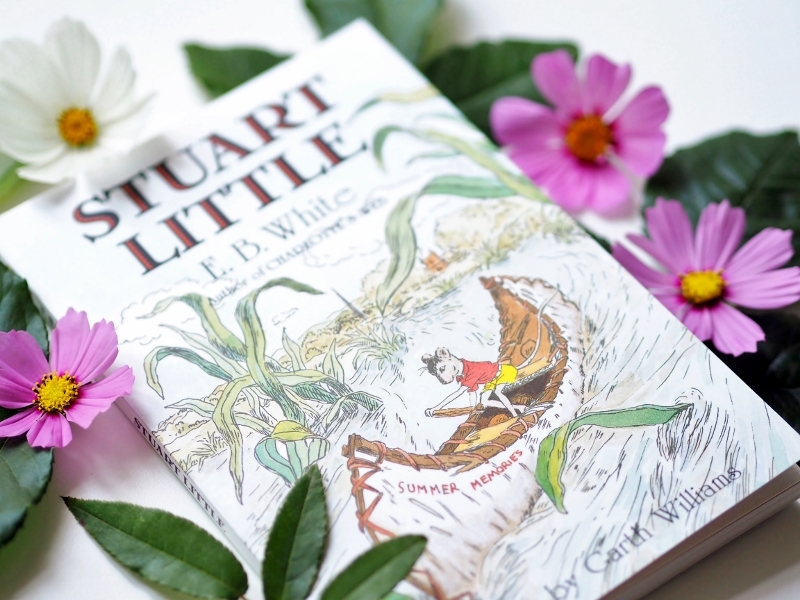 Stuart Little is one of the most comforting reads not only for children but adults too. It's a book filled with little funny adventures, which are uplifting as well as laughable. After reading E. B. White's books, it's simply impossible for one to look at the little animals the same way as before. I wasn't unlike Ron Weasely when it came to spiders. But after reading Charlotte's Web, I can't help smiling when I see one now. 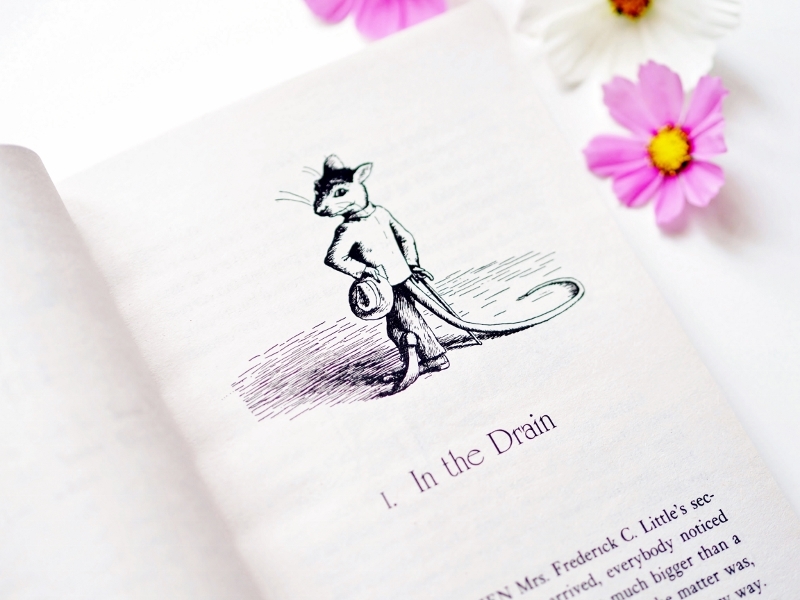 And who could despise mice after reading Stuart Little, I should like to know...?